Families in the Middletown and Mechanicstown have often been turning to compact crossovers for their driving needs. They have plenty of space, seating up to five with more room for cargo, all while maintaining excellent handling and high fuel economy. Backing up its reputation as a family vehicle, the 2014 Honda CR- offers extensive safety features and high crash-test ratings. 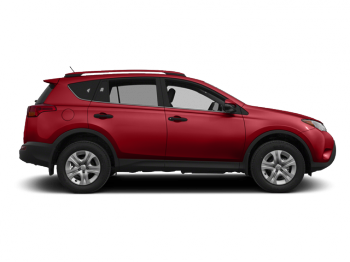 We think it’s the best choice in its class, but you may also be considering the 2014 Toyota RAV4. Do the 2014 Toyota RAV4’s safety ratings stand up to those of the CR-V? Here’s a closer look. Both the Honda CR-V and Toyota RAV4 come equipped with many of the same safety features, which should come as a relief to Mechanicstown drivers. There are front-seat side airbags and side curtain airbags to protect in the event of a crash, while anti-lock brakes and stability and traction control help prevent crashes. Each model also comes with a standard rearview camera to make backing up safer and easier. Though the two vehicles have a lot in common, how they performed in crash tests was quite different. 2014 Honda CR-V Safety Rating – The CR-V received a four-star rating in the rollover crash test along with five stars in the front and side crash tests. 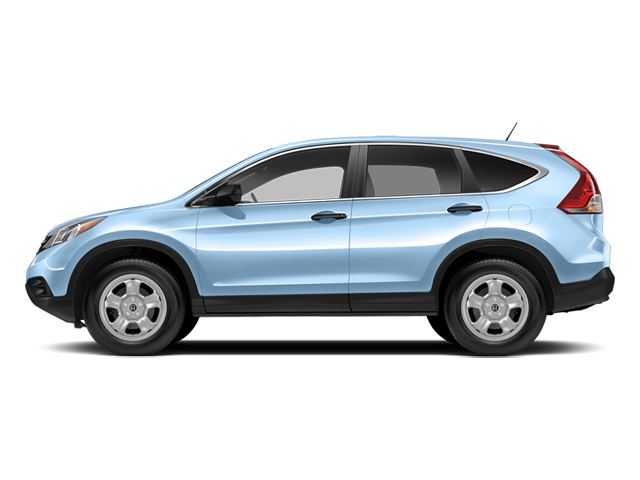 Overall, the NHTSA gave the compact Honda crossover a five-star safety rating. 2014 Toyota RAV4 Safety Rating – While the RAV also received four stars in the rollover test, it received four stars in the side and front crash safety tests. Overall, the 2014 RAV4 was only given a four-star overall safety rating by the NHTSA. The IIHS operates independently of the NHTSA and the government. They perform their own set of crash tests, and the results are used to help insurers set rates. Following their safety results can help protect you and save some money on insurance bills. In IIHS safety tests, the 2014 Honda CR-V and 2014 Toyota RAV4 both scored the top rating of “Good” in the moderate-overlap front, side, roof-strength, and head restraint/seatbelt tests. They did majorly differ, though, in the IIHS’s new small-overlap crash test. The test is designed to simulate a front-end collision where the point of impact is the driver’s corner, which can be quite devastating to the body of the car. 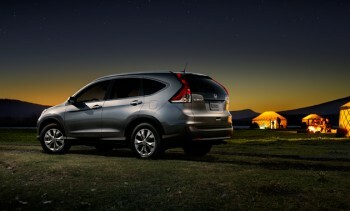 The Honda CR-V scored a passing rating of “Marginal” while the RAV4 failed the test with a “Poor” score. Drivers in the Middletown and Mechanicstown areas who are concerned with safety on the roadways should take note. With better crash test results from both the NHTSA and IIHS, the choice is simple: protect your family by choosing the 2014 Honda CR-V, since safety was clearly a top priority when designing it. 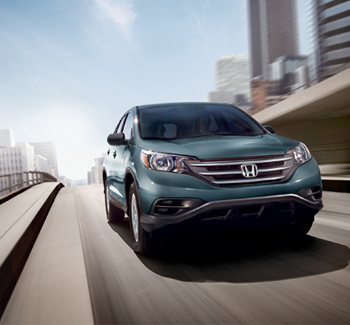 You can take the most recent CR-V out for a test drive by coming to Middletown Honda. We’re located at 520 Route 211 East in Middletown, NY, a few minutes away from Mechanicstown. Contact us to schedule a test drive, and we’ll have the keys ready!